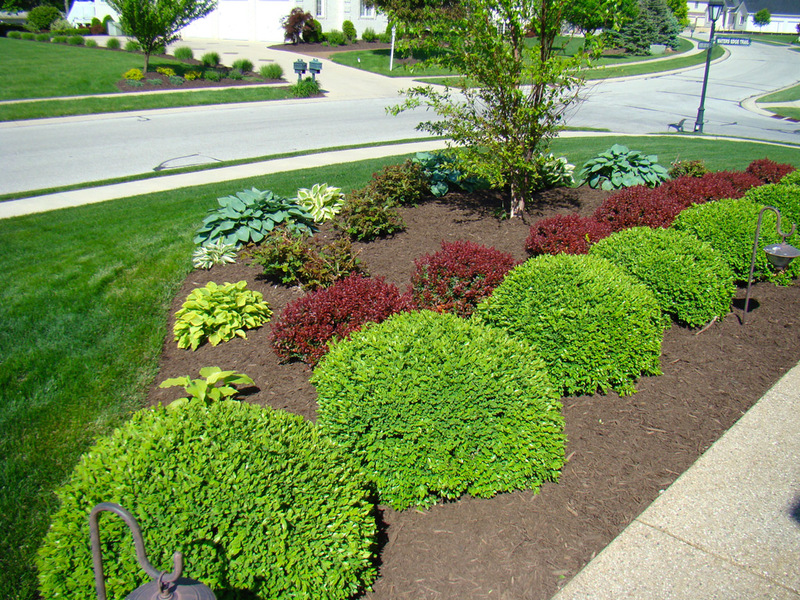 Shop All Mulches, Shop Natural Bulk Mulch. 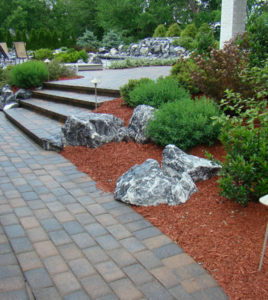 Eye-catching Contrast in Your Landscaping Scheme! 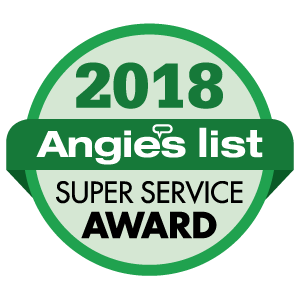 A finely ground wood fiber mulch, generously dyed with a nontoxic coloring, red in color, provides striking contrast in your landscape, holds color longer than other mulches, and decomposes slowly. **Dyed mulches contain dye/color additives that need a certain amount of drying or curing time after installation & before a rain or watering. 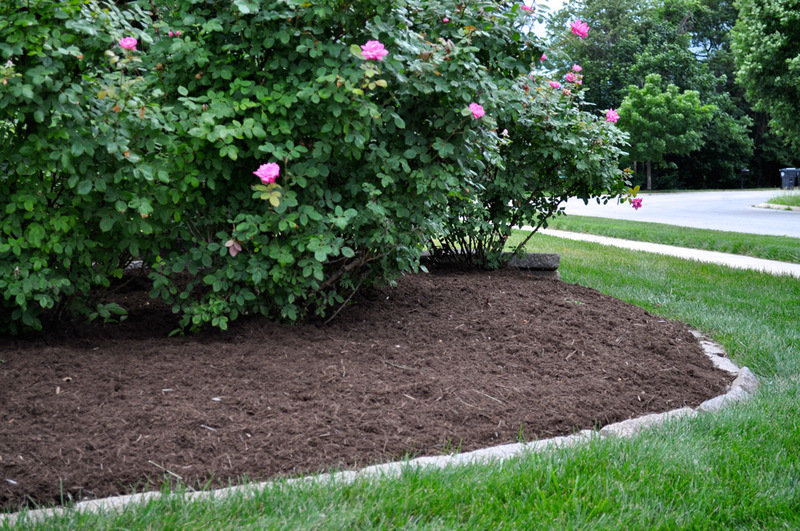 Please allow 48-72 hours for curing or drying after mulch installation to assure no runoff or discoloring. Also, please do not dump or store dyed mulches on concrete surfaces due to the potential for permanent staining. This beautiful mulch begins as our Triple “Fine” Hardwood Fines. 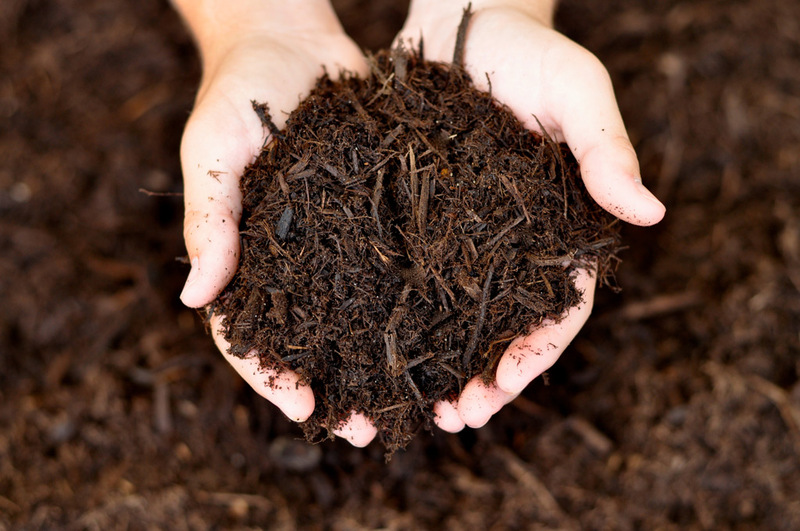 The mulch is then generously dyed with a dark, dark, dark walnut brown colorant in a 20 ton mixing machine that mixes the dye and mulch together producing a perfectly blended high quality fine enhanced mulch. If there is a better looking mulch on the market today then we haven't seen it!! !